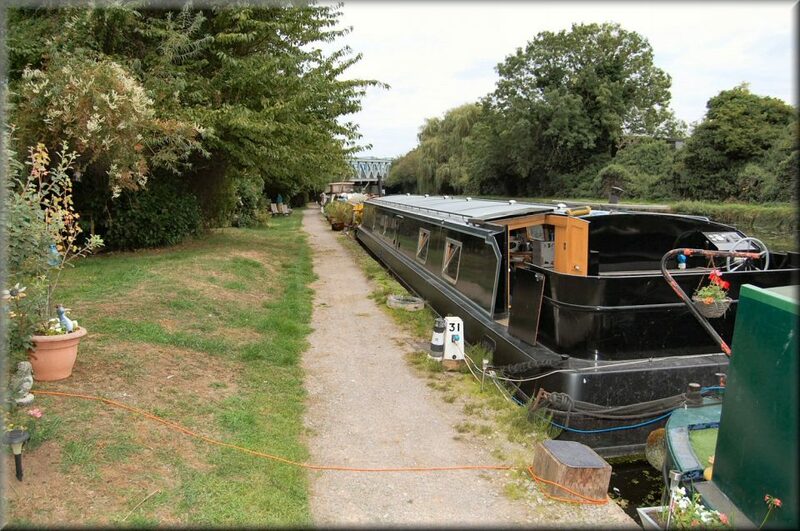 This vessel is lying on a residential berth at Northolt (please see mooring information on PDF). 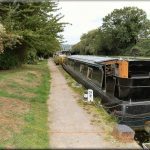 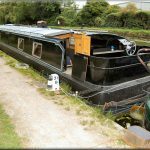 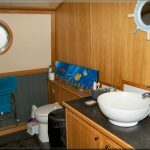 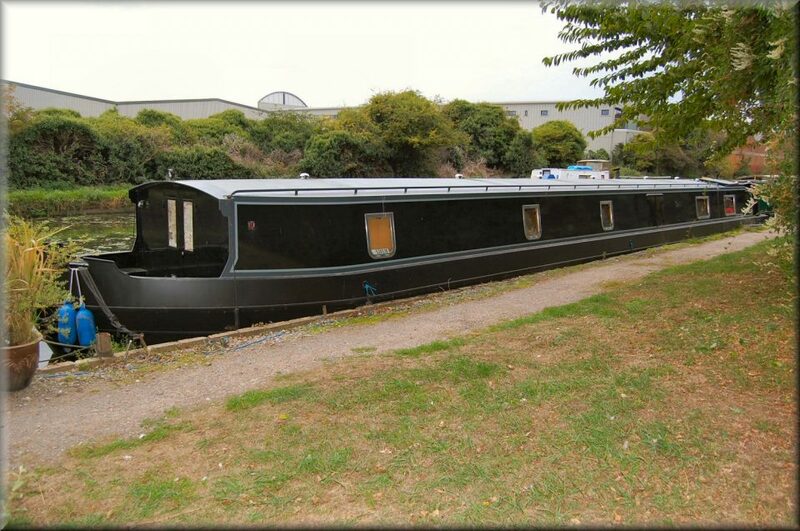 Two large cabins one fitted as a double cabin and the other can be used as a double berth, office etc.. 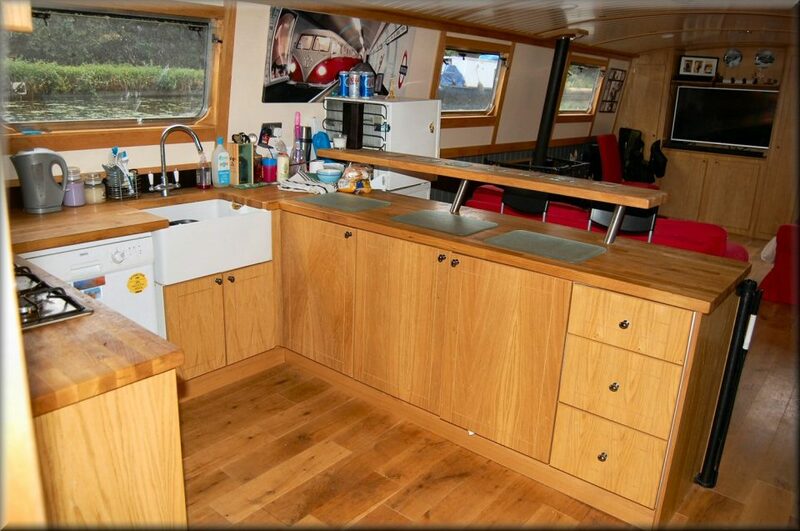 Solid wood flooring and work surfaces. 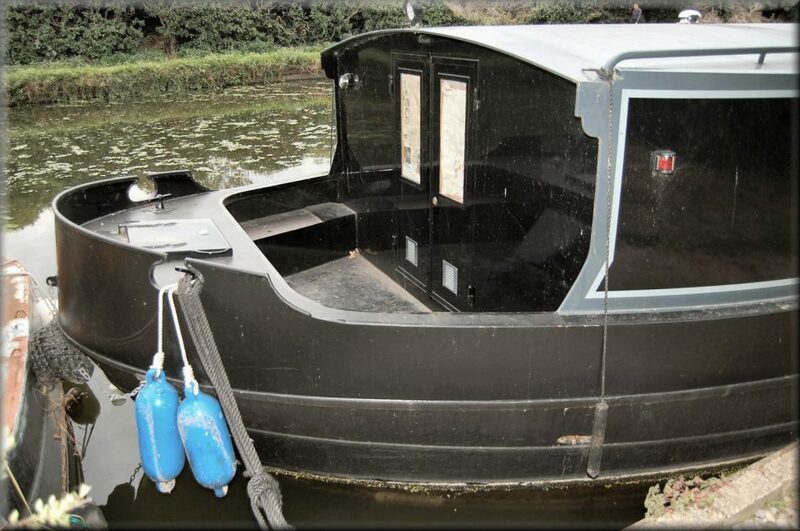 Hydraulic wheel steering. 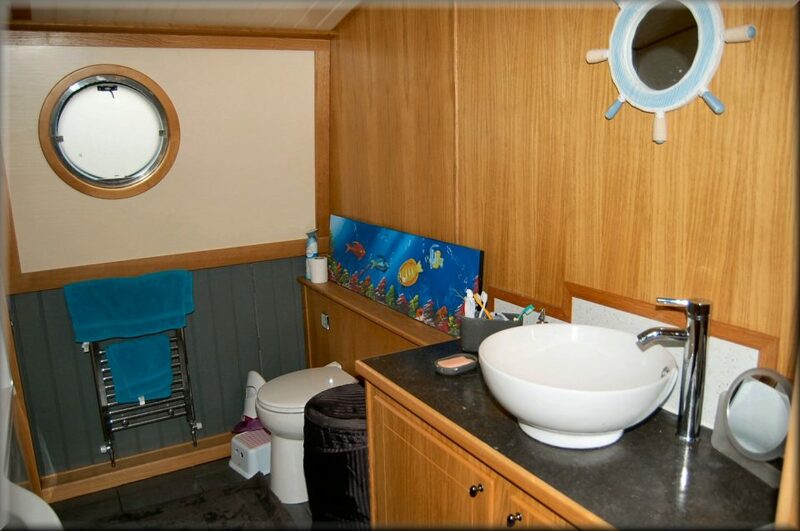 Prepared to take a sound system with roof mounted marine speakers. 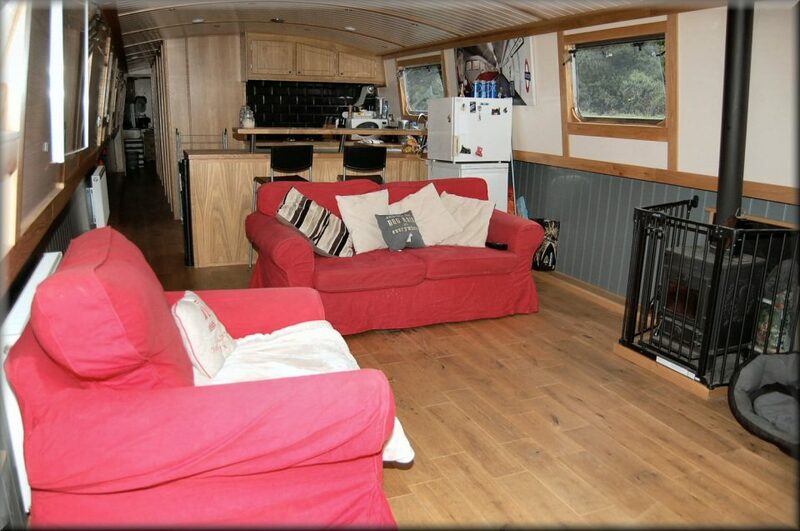 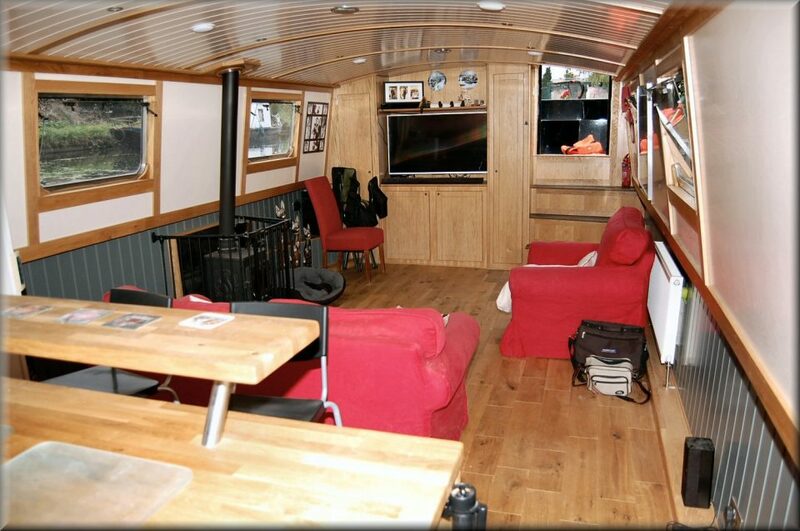 Lovely spacious boat with modern fit out. 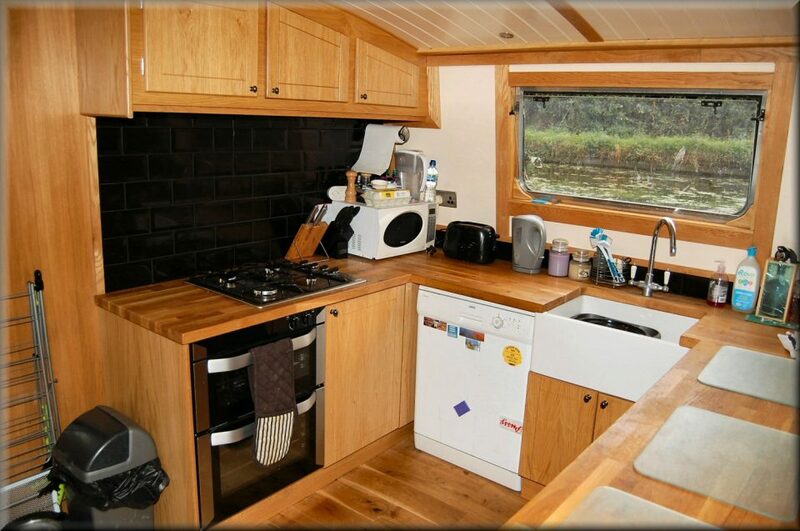 Built in 2016. 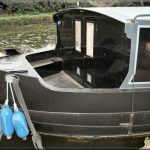 Fitted by New Concept Boats. 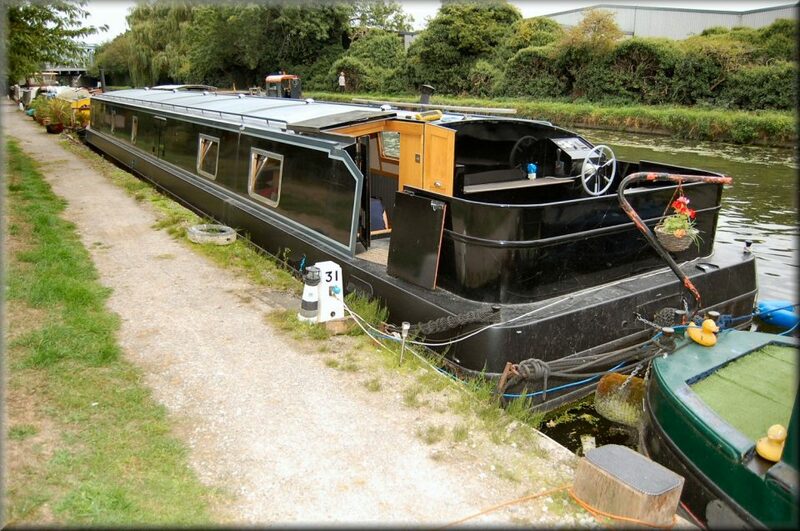 Barrus shire 70hp diesel engine. 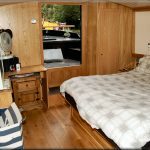 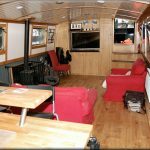 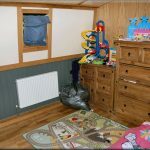 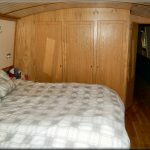 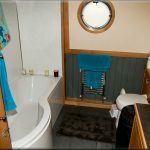 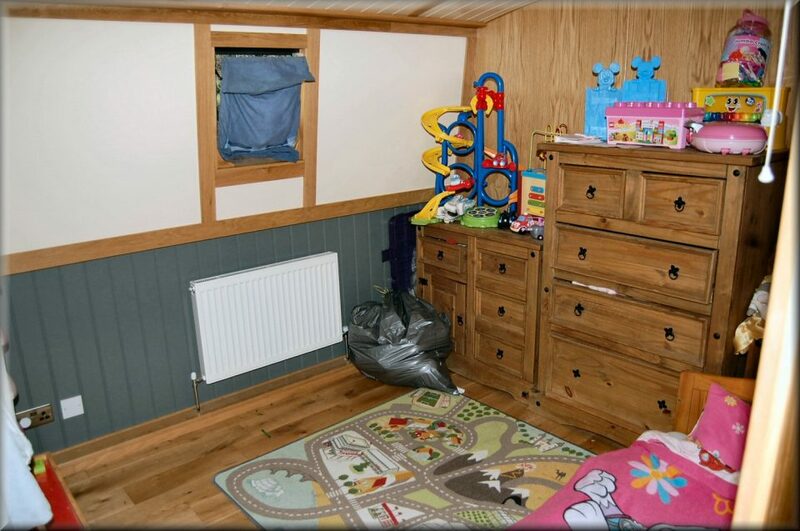 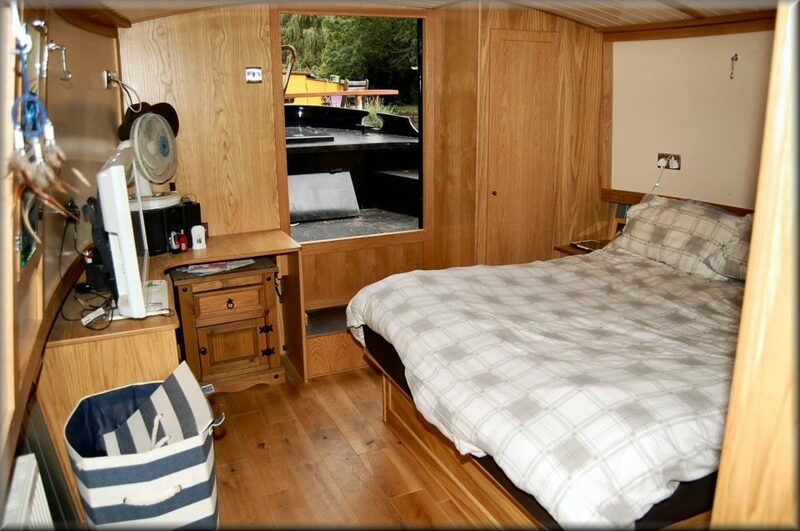 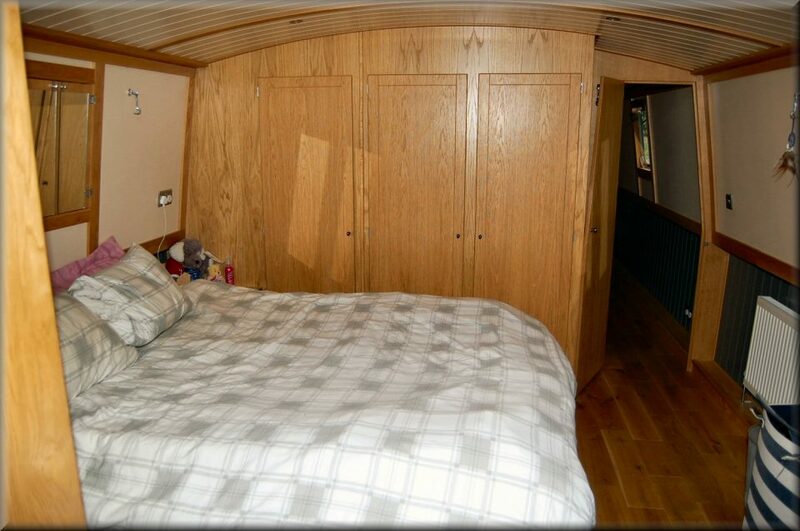 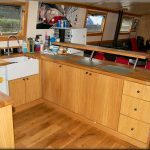 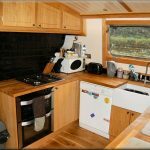 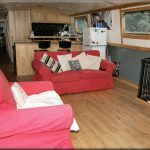 2 berth – fixed double in own cabin. 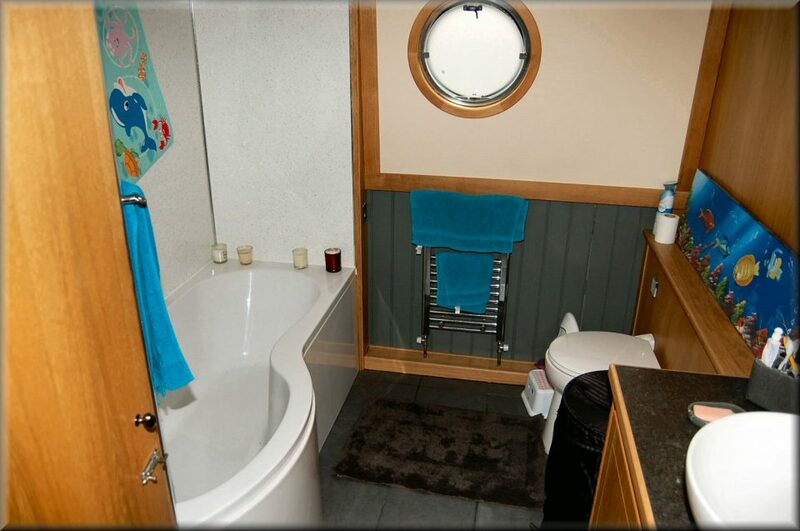 Solid fuel stove and Webasto heating radiators.. Pump out toilet.